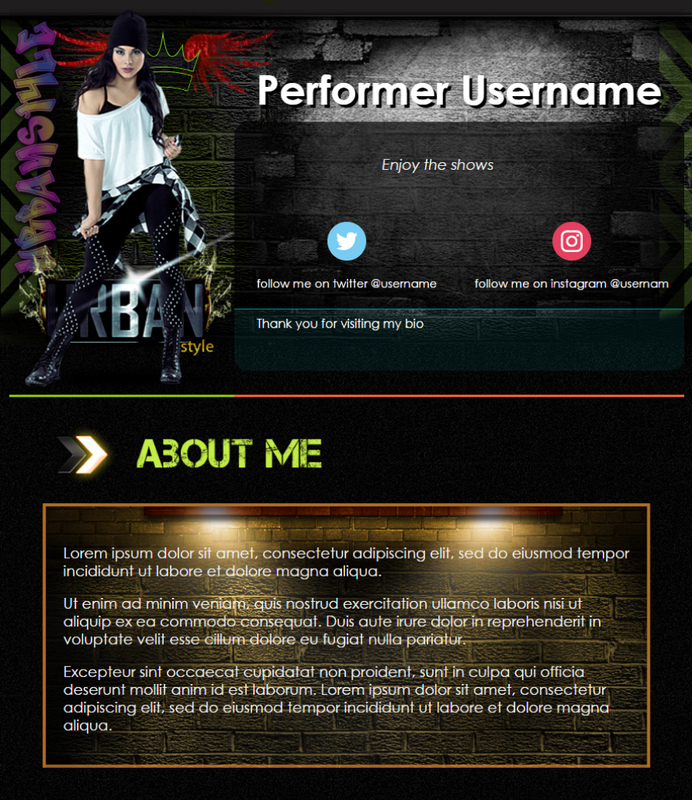 For more information about a tailored template looking like Cam4 bio design Urban Girl please contact us directly. 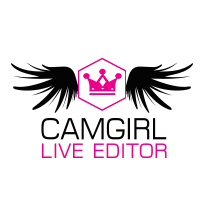 Edit Cam4 bio design Urban Girl code, duplicate or remove parts, save your custom version and export the result online directly from the editor. Insert your contents into Cam4 bio design Urban Girl template directly from the editor, import images to your library, build custom payment links and add them to your list of bookmarks.